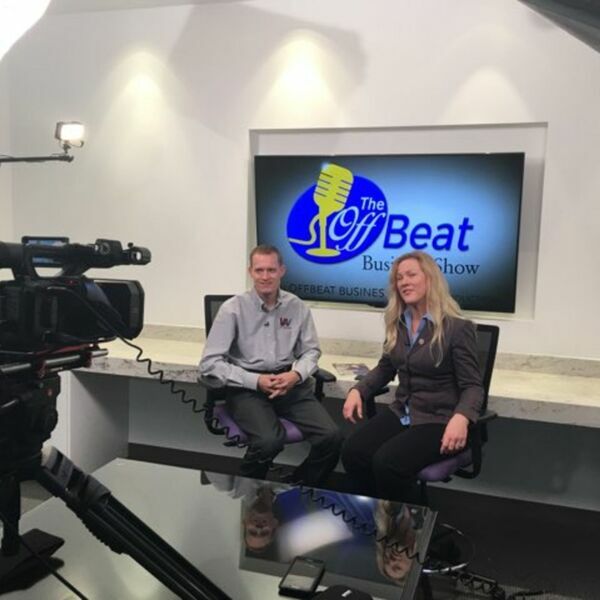 Susan Hamilton talks with Ryan Vick, of Vick Audio Video, about new aesthetics and functionality of networked devices today, and how these new technologies improve the quality of life for local family business owners. Go meet Ryan! Go to http://VickAV.com to discover what the experts can do for YOUR projects. Call 817-658-7598 for more.